In today’s world, most organizations from small to large look to have their own websites. Hence the need to understand web hosting has become integral to almost all businesses. 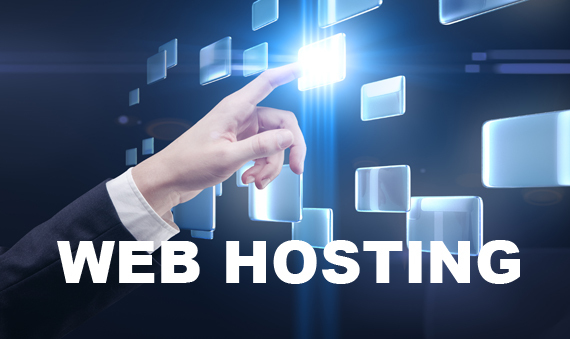 A proper web hosting guide will give you all the necessary details that can help in picking the right service provider, one that provides you with sound technical support so that your business website does not suffer the brunt of technological idiosyncrasies. Your customers expect your website to be up 24 x 7 and you shouldn’t disappoint them with an unreliable web host. Choosing web hosting services based on what other businesses have chosen is not always a very sound idea. This is primarily because organizations widely differ in their purpose of existence. What is beneficial to one company need not necessarily be beneficial for the other. And the website strategy of one company may not match yours. Hence, you need to understand that the requirements of a particular company have to be analyzed and identified properly before choosing a web hosting service. You need to develop some knowledge about the various advantages and disadvantages of different web hosting services. This in turn can help you determine what company’s service would be a good for for yours. People generally find it tough to balance between the two constraints one normally faces in choosing a web host – reliability and cost feasibility. Hosting a cheap and reliable website is not such an easy job. However, thanks to the advancements in technology, it has become possible to build an affordable website with just enough reliability, as long as you are aware there will always be some trade off. Take into account the basic factors like availability and version of mySQL, PHP, ASP, .NET and such systems when you make your choice. These scripting languages help you to add dynamic pages to your website very easily. And be aware that some hosting companies use LiteSpeed instead of Apache on their servers. LiteSpeed will result in a marked improvement in load times for PHP and HTML sites (But particularly PHP). I do recommend it, with the caveat that it may be incompatible with some of your software and scripts – particularly shopping carts and other ecommerce features. Do your research first. Before making your decision, make sure you read a lot of reviews on forums and scattered throughout the web. Expert reviews will shed light on the benefits and problems associated with all types of web hosting services. These guides will also give you tips to on how to choose the right solution at a cost appropriate to you. And forums can be a valuable source of information. Although disgruntled customers are generally louder than happy ones, they can raise issues that it would be in your favor to follow up on with the host in question. After all, choosing the right web hosting is key. It is a good idea to choose a web host provider on a month to month basis, at least whilst you are establishing whether they live up to their promise. Even though most hosting companies will refund your money on a pro rata basis for long term contracts, it is much easier just to go month to month at first. Also, try and find a hosting company who can meet your requirements when your business expands.